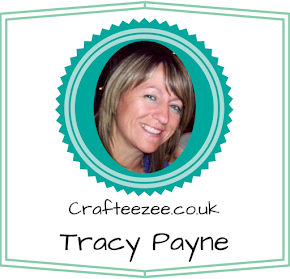 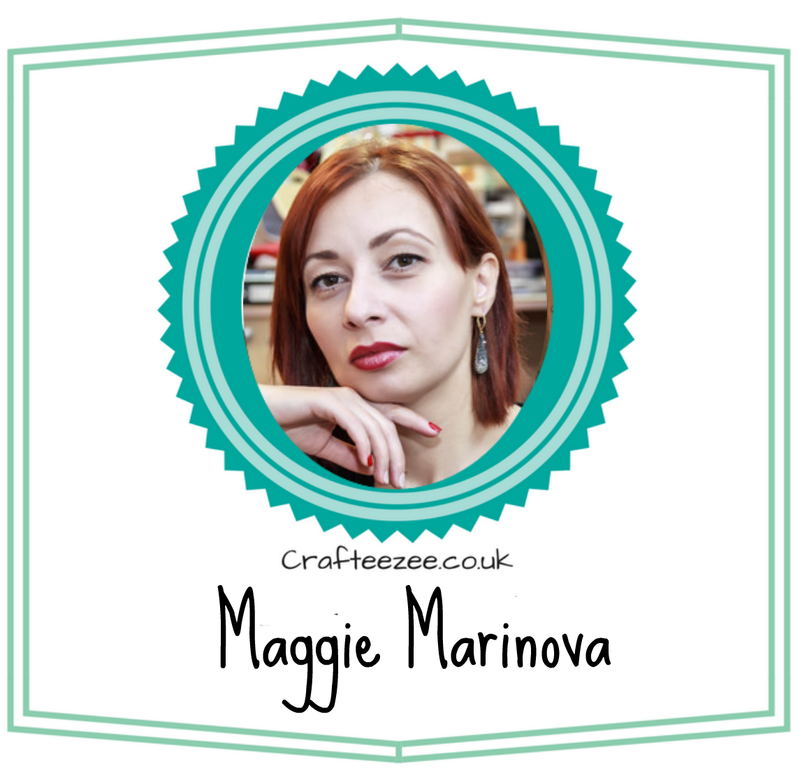 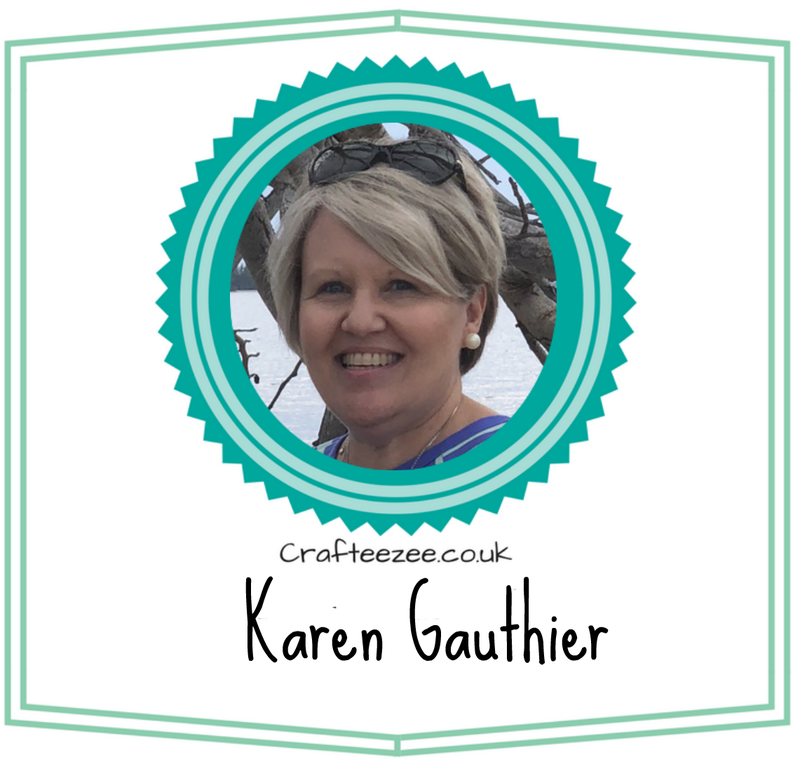 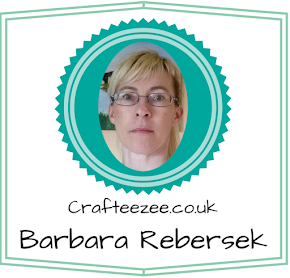 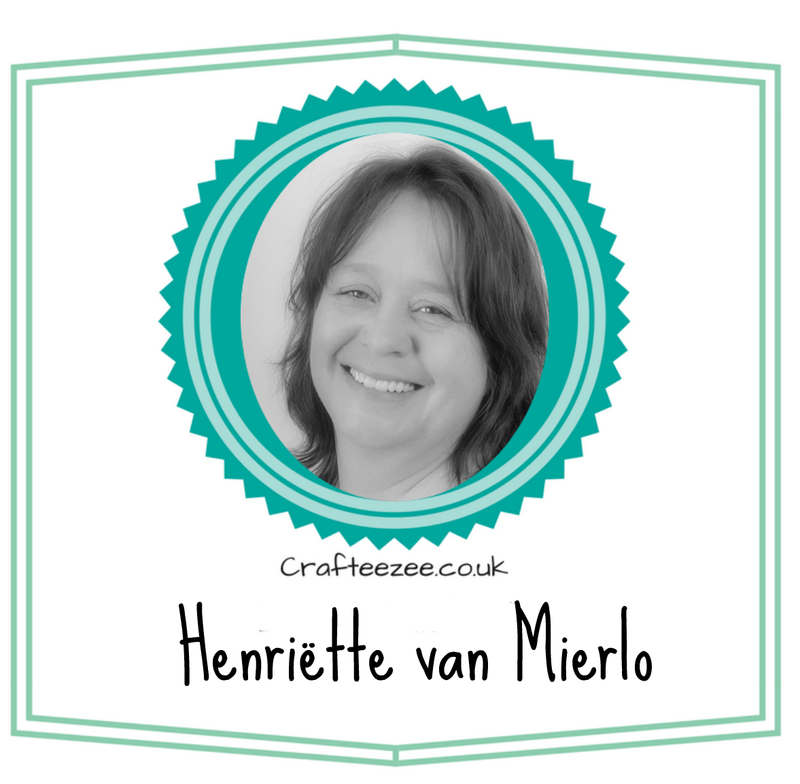 Congratulations Hazel, please contact me crafteezee@gmail.com by 7th March to claim your prize. Onto this month's challenge which is VINTAGE. 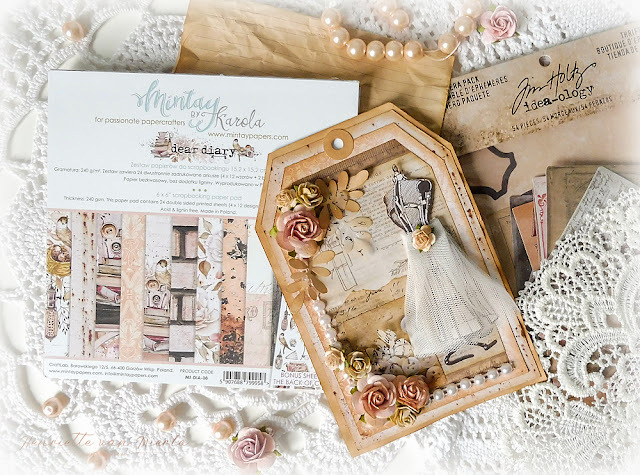 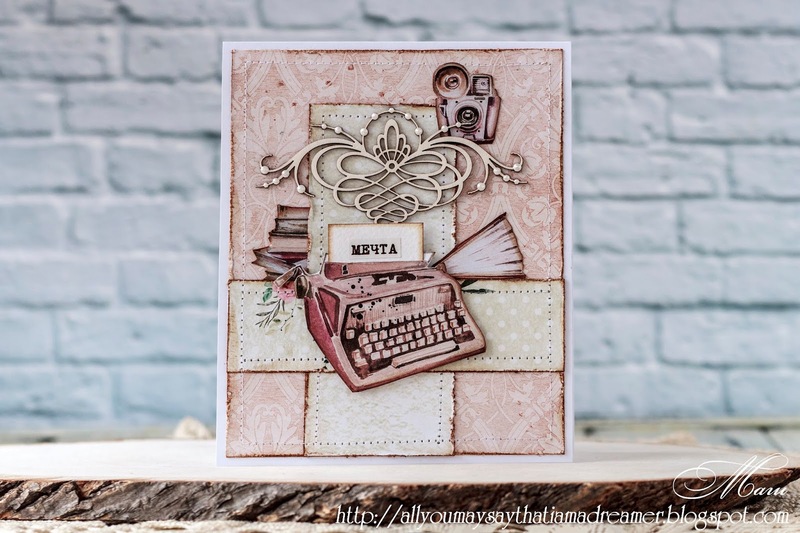 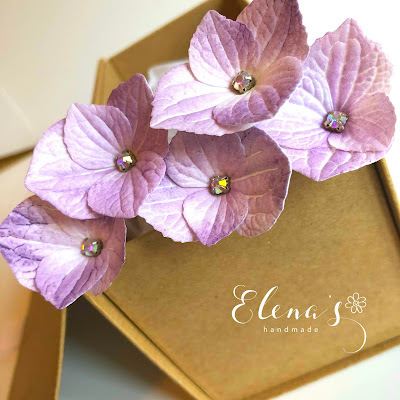 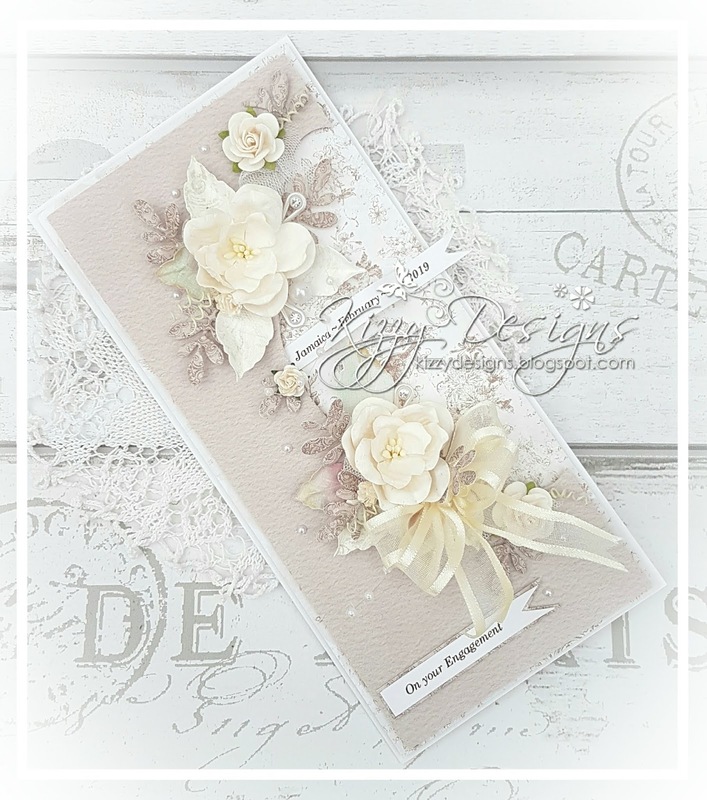 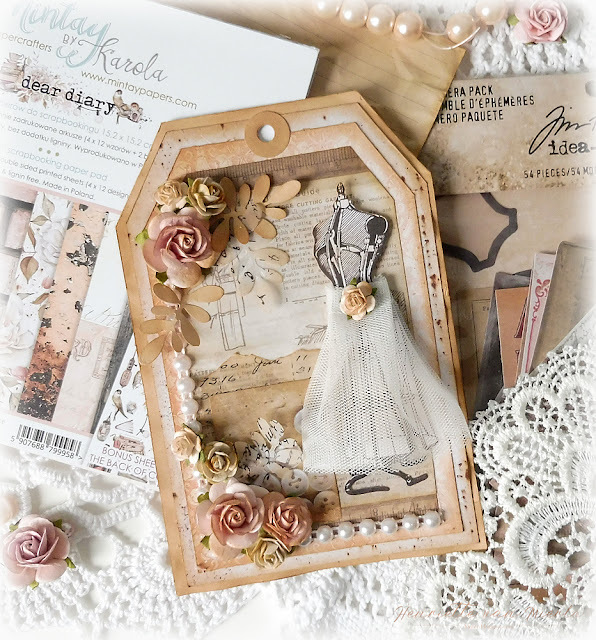 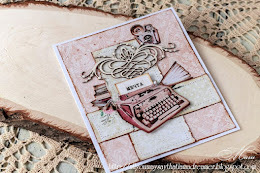 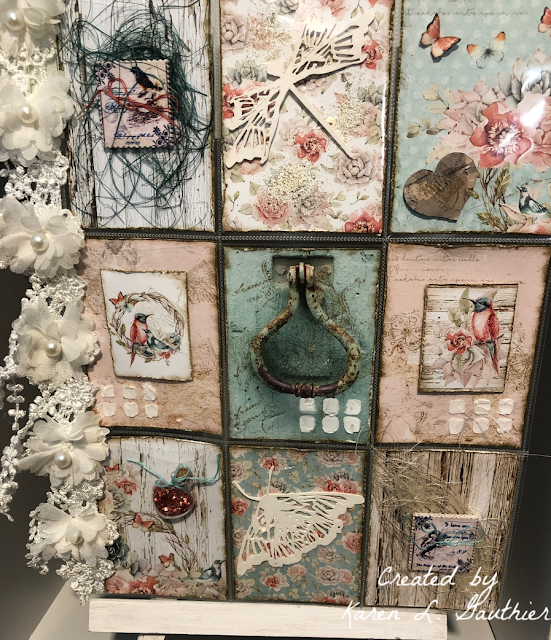 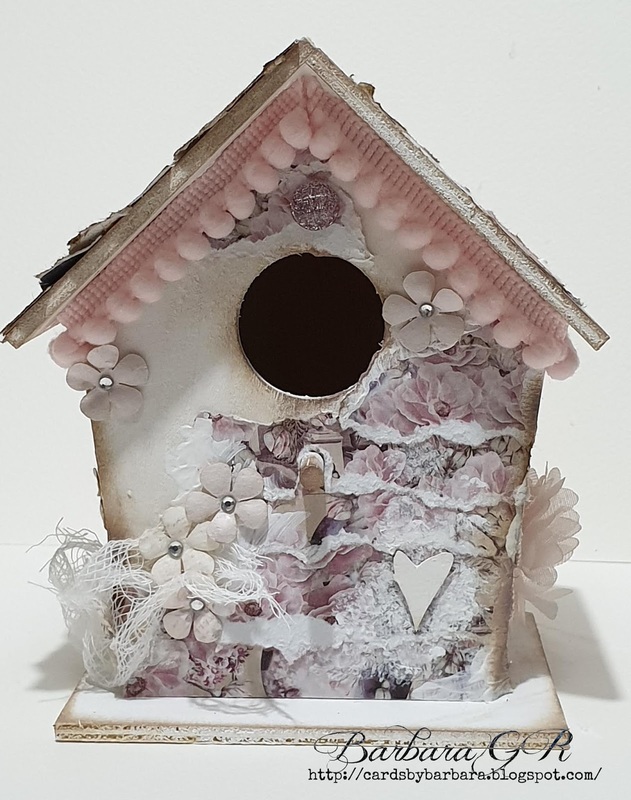 The Design Team love Vintage and have some beautiful projects to give you some inspiration..